While I am happy that Rush has been an enduring classic band, my interest was lost after "Moving Pictures." Each succeeding album just seemed to have less to offer than its predecessor. In many cases (Yes comes to mind) it might be suggested that the band should have hung it up long ago. I never felt that way with Rush. Even though the prog gods from Canada haven't moved me in decades, their mission has always been sincere. Other bands have just continued to churn it out over the years for the lack of anything better to do. Geddy, Alex and Neil never stopped believing in the music or each other. A lot of it didn't work for me but it did for them, and I respect that. Hearing the tale Neil Peart's family tragedies did incline me to check out the band again once they regrouped. "Vapor Trails" was decent and "Snakes and Arrows" was even better. Probably the best Rush had been since 1981. Unfortunately neither album stuck with me after hearing them. In the summer of 2012 a prog musician I know said that the new one was amazing. It was a pretty lofty endorsement so I bought a copy of "Clockwork Angels" at NEARfest. Wow! Saying this is the best thing since "Moving Pictures" does not do the album justice. 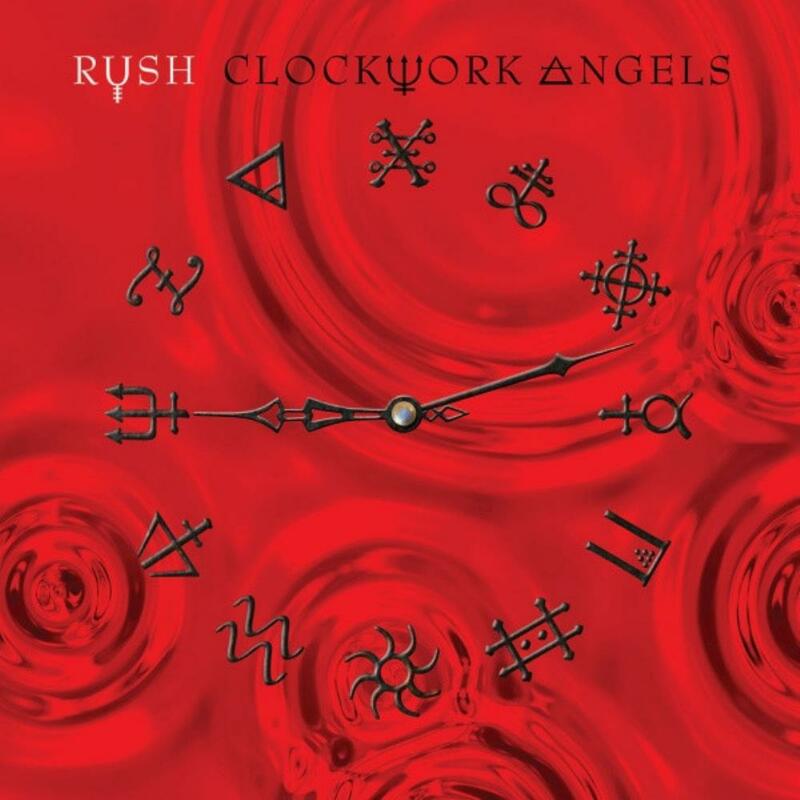 "Clockwork Angels" will most likely be given classic status along with the aforementioned masterpiece and "2112." I don't know where the bolt of lightning came from (perhaps the Colbert Report appearance?) but it hit the trio right in their collective rock and roll asses. When I say rock, I mean ROCK! The band hasn't smoked like this since? well possibly ever. Geddy isn't singing excessively high again but he does wail. Neil is? well, Neil. Unbelievably even he sounds better. It is Alex though that really stands out. The dude apparently remembered that he is a guitar monster and went balls out to prove it. The intensity of the musicianship would be a wonderful treat on it's own but truly great albums are not made of just this. The songwriting is also superb. There are hooks and catchy melodies that never cross the line of trite cheese. The jams are long enough to enthrall without skirting the realm of tedium. The pieces are loosely held together with a theme and this is where some debate may come in. I think it works, others may disagree, and you know what? It doesn't matter. There is not a weak moment on this album. I can picture these debates taking place in living rooms while "Clockwork Angels" is blasting to the enjoyment of all the participants. Even if it is happening in an online forum I bet everyone will be typing to the rhythm "Caravan." Seriously, this is an excellent album. I know I consistently laud classic artists who seem to miraculously produce a winner long after their supposed expiration date. Call me biased if you want but I was honestly not expecting a resurrection of my Rush fandom. The fact that it comes from beloved bashers of my youthful ears is just an added bonus. Good music is good music and great music needs to be heard. Hear this!